HomeWhy Should The Thai Police Only Police Thai People? 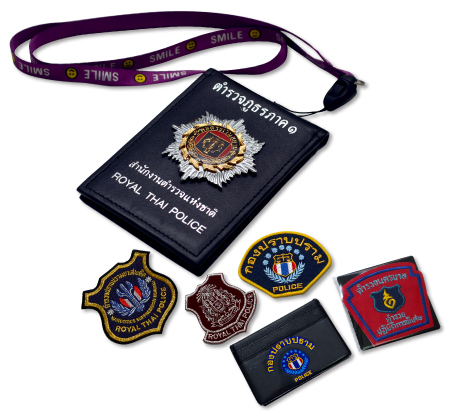 HAVE YOU EVER BEEN SEARCHED BY THE THAI POLICE? 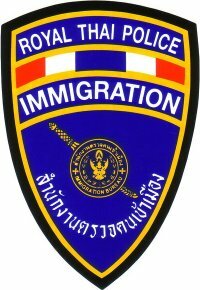 Over the years I have witnessed hundreds of Thai’s being questioned and searched by the Thai police, yet, I have rarely seen or been told of the search of a Westerner. 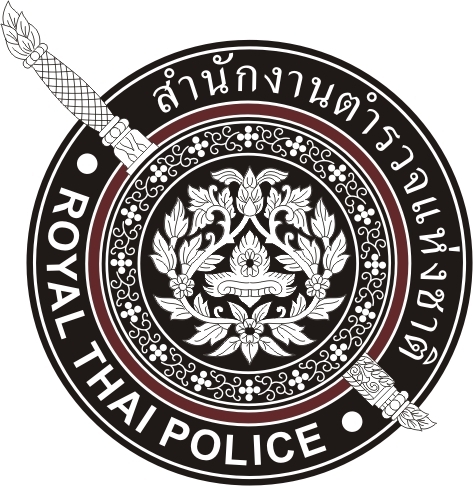 Recently, there has been an ever-increasing number of stories on the internet by Westerners claiming that they have been subjected to a body search and some to random urine testing by Thai police in Bangkok and in some of the popular tourist areas. Given the seemingly constant increase in (and/or reported) problems and tragedies involving Westerners, my initial thoughts were to give the police a pat on the back and ask them to keep up the good work. However, the surge of vocal and written claims of “unfair” or “unjustified” by many Westerners living in Thailand (I am also a Westerner living in Thailand), prompted me to defer any back slapping or encouragement, and to do some research. The story’s were easy to find on the popular expat sites that you most probably read or even subscribe to. As expected, the number of reports complaining about personal experiences far outweighed the reports of favourable experiences. This result was no surprise, as studies show that the average punter is more than twice* as likely to talk about or write a negative review regarding a restaurant, hotel or any personal interaction than they are to write a good review, this applies to almost every subject. What did surprise me, was the actual number of positive reports made claiming to either understand why they were searched or praising the courtesy and professionalism of the police undertaking these searches. The follow-up comments to these stories, were mainly in favour of the searches in the belief this recent campaign is well overdue. I am of the same opinion now as I was prior to my research, and, in principle, agree with this crackdown on the proviso of some fairly obvious conditions. 1. The searches can only be done when there is reasonable suspicion of wrongdoing. 2. They must be done without any motivation for personal financial gain. 3. The police must not be intimidating in their approach and must perform their duties within the law. I can hear you laughing at me now, once again, I am not surprised. Living in Thailand for 11 years has made what would normally be considered surprising moments, very unsurprising! Maybe, probably, most likely, you are correct, after all, this is the tropical paradise where the majority suffer and live in near poverty while those in authority become wealthy and strive for even more power and the benefits that come with that power. I guess that happens in most countries, just in different ways. Here, where 1 vote equals half a vote or 2 votes (depending which way you look at it) the silent majority, put their personal safety at risk supporting their team in their battle for power. Unfortunately, regardless of the outcome, they will never taste, smell or see those benefits. This unfaltering support conjures memories of us Westerners going to watch our football team (the code of football is irrelevant) compete against the enemy in the local derby, paying far too much for the entry fee, beer and food, then going home empty-handed in overcrowded public transport while the players, who we all pay for, drive home in their latest model sports cars, with the mandatory personalised number plates or helicopter or jet or spaceship. That was my long-winded attempt to prepare you for the following very simple question. Could you imagine the outrage, the protests the backlash in your country of origin if the local police let the visitors run rampant and out of control while you get fined 2 days salary for not wearing a helmet (or the equivalent in your country)? All of us Westerners are either visiting, derive our income from or have chosen to retire here. None of these 3 reasons lay claim to all Westerners being above the law. Now you should be saying, “Nor does it give the Thai police the right to break the law”. And you are 100% correct. The searching of Westerners, including tourists, if done as suggested in the 3 earlier conditions, has the potential to boost tourist confidence and once again feel safe in Thailand. However, and this is a big however, if these searches are not done performed correctly, they will provide another reason for potential tourists to steer clear of Thailand and choose to spend their money in some of the quickly developing nearby countries. According to Section 93 of the criminal code, searches conducted in public are prohibited without probable cause. The code states searches are only allowed by police officers when there is probably cause to suspect someone has something in their possession that is illegal, will be used to commit a crime or was obtained through commission of a crime. Of course there’s a subjectivity to “probable cause” that’s going to lean toward the officer’s interpretation. “Chokwan Chopaka of Thai Legal Firm said although random searches are nothing new, their office has had a surge of inquiries from people who’ve experienced such incidents, which seem to be happening during the daytime and mostly targeting men. She advised anyone stopped to use common sense and be aware they do have some rights. “If they’re going to search, first have them show their hands to make sure they’re empty,” she said. Women have a right to request a woman police officer to conduct the search, which probably means going to the station. If they demand a urine test, you can refuse to do it on the street and insist they conduct it at the station or in a clinic. Also carrying adequate documentation is advisable. In case police detain you or take you into the station, insist on calling your attorney – even if you don’t have one. You can also insist they contact your embassy.